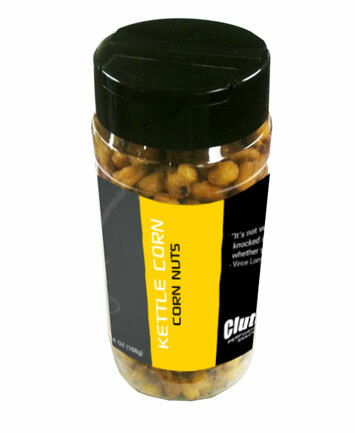 Why Should I use Clutch Performance Snacks? Clutch Snacks are healthy, easy to sell, great profit for your team and the perfect snack to snack on while watching games. How much profit can our team make? You make 50% off of everything you sell. Yes, contact your sales representative for further information. Can you private label the bottles? With a minimum order of 2500 units Clutch will design and deliver a custom program with custom labels for any team, organization, or league. 7-10 days after all donation forms are turned in.